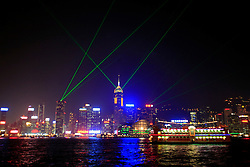 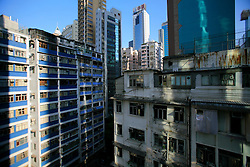 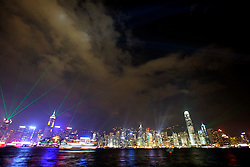 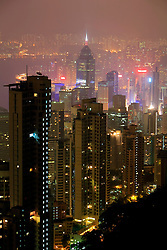 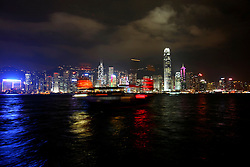 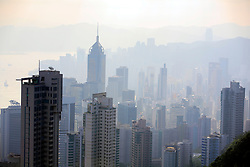 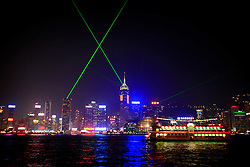 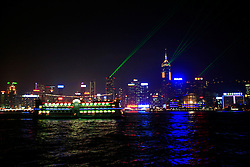 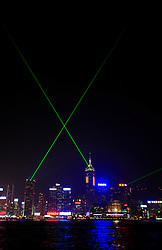 Image gallery of Hong Kong. 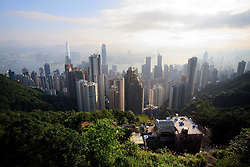 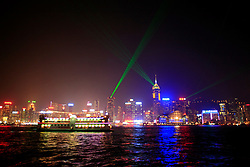 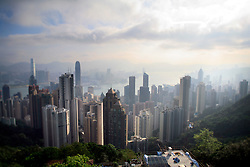 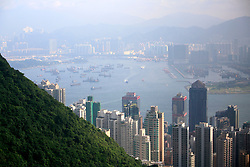 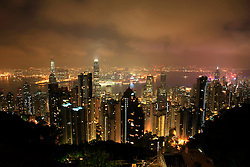 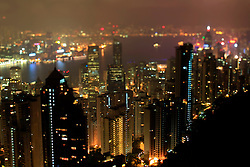 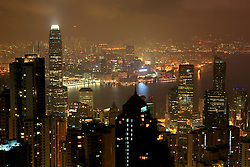 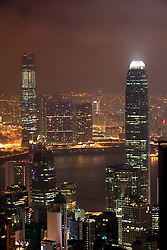 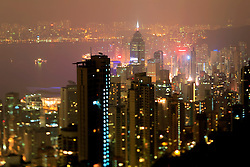 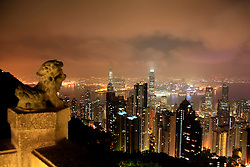 Includes skyline views of Victoria Harbour from The Peak, Central and Wan Chai as well as Kowloon. 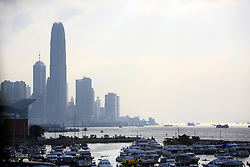 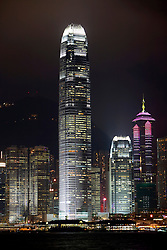 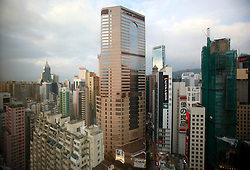 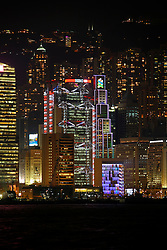 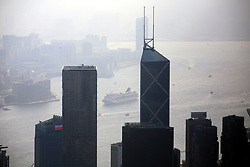 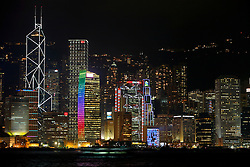 Generic images of markets, street views, tall buildings, including the Bank of China, HSBC, World Finance Centre, and miscellaneous others.